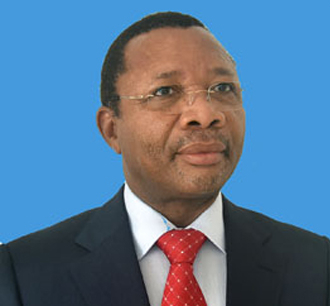 The Embassy of the Republic of Mozambique in France and the Permanent Delegate of Mozambique to UNESCO, are delighted to welcome all our esteemed visitors to the homepage of the Republic of Mozambique in France. We are therefore confident that this WEBSITE will contribute a great deal as an additional tool of communication and a reliable source of information available at this Embassy. 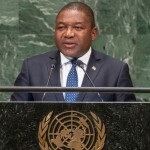 Mozambique Embassy in France intends to use this platform to provide relevant information on its core business as a Diplomatic Mission, in particular, the dissemination of general information about Mozambique, namely, its standing economic potential which all in all is turning the country into a natural home for Foreign Direct Investment. The WEBSITE also offers the country’s tourist potential attraction that are worth enjoying not to be missed in Southern Africa. You are all invited to browse freely around this site. 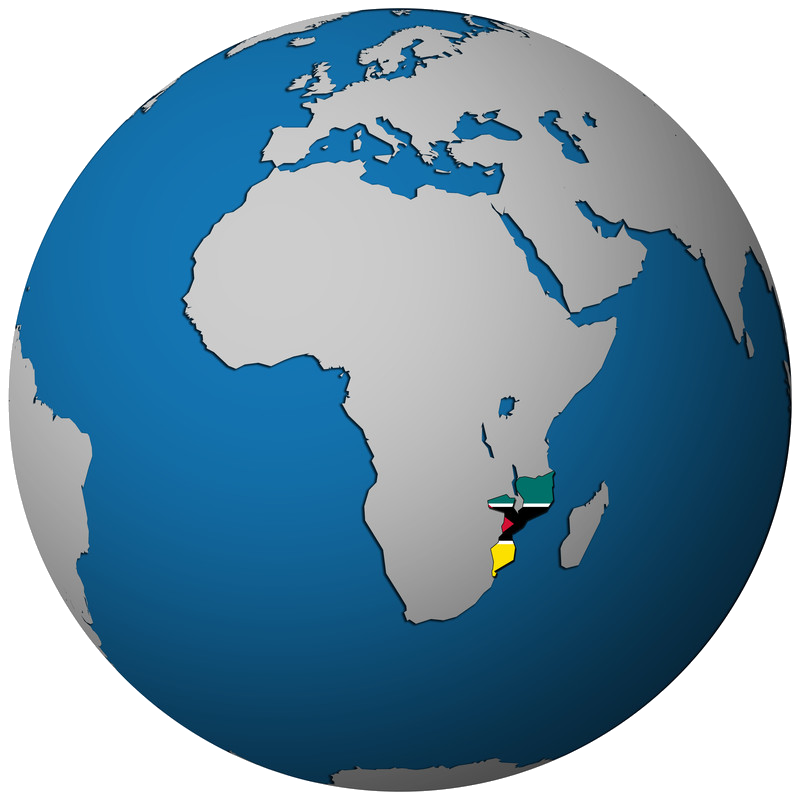 Any constructive comments and/or pertinent questions that you may have about us or related to Mozambique, are most welcome. 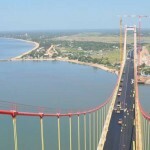 Our goal is to satisfy our visitors and assist you with your eventual queries about Mozambique. In order to assist you better during this visit, we have provided you with useful links to key public and private institutions in Mozambique. Should you wish to make any contact, please do so through any of the various forms or e-mail contacts provided in this site. Thank you for visiting our site. We hope that when you exit it you will have acquired valuable information about the Republic of Mozambique. 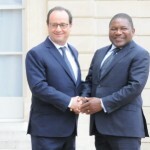 Ambassador of the Republic of Mozambique in France and Permanent Delegate of Mozambique to UNESCO.